Working with an experienced surety broker provides an edge in obtaining the best pricing for your probate bond cost. Mark Levinson, Senior Vice President of Surety, has extensive experience in providing probate and other court bonds. He has developed strong relationships with the leading surety bonding companies to supply our clients with access to more favorable terms and conditions. A probate bond guarantees the faithful performance of duties by fiduciaries such as executors, administrators, guardians, and trustees. 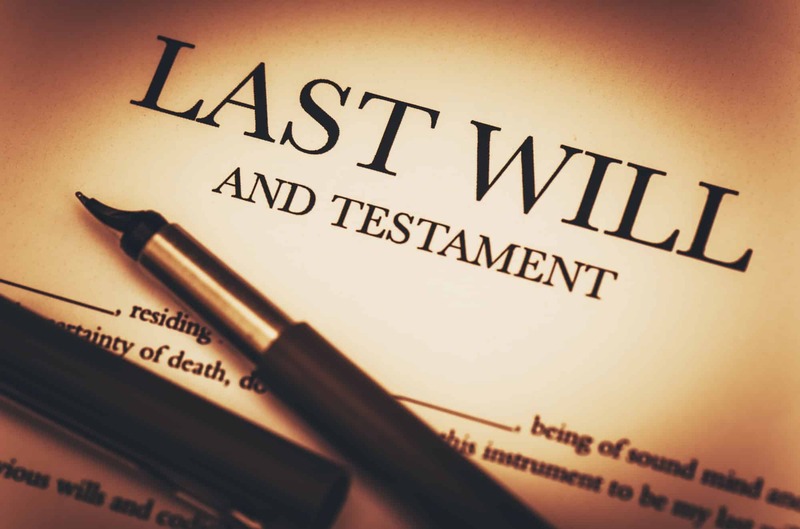 Probate bonds are required in relation to the estate of deceased persons, minors, and persons with limited intellectual functioning. 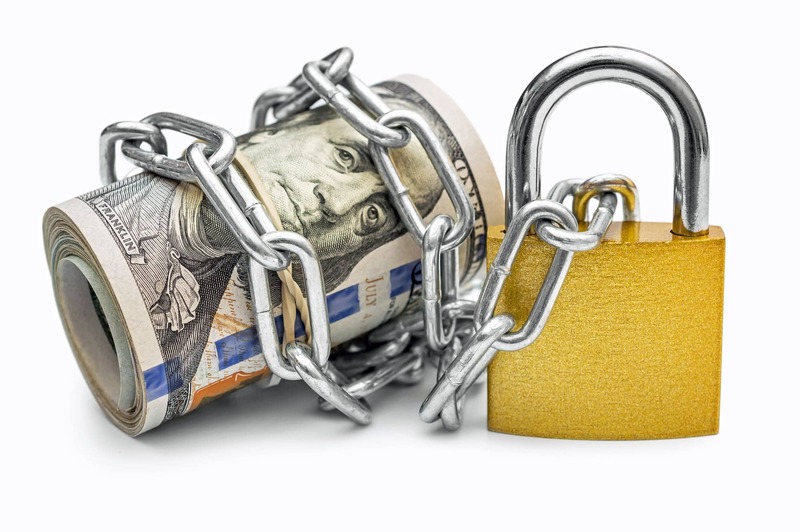 A fiduciary is a person, bank, or trust company appointed by order of a court to administer the estate or property of another who, for some reason, is unable to manage his or her own affairs. Court fiduciaries are generally required by law to provide a fiduciary bond/surety bond for the faithful performance of their duties and compliance with the orders of the court having jurisdiction. State laws determine the amount of the bond, which is generally based on the estimated amount of the estate or assets being managed. The cost of a fiduciary court bond, like a probate bond, is usually a percentage of the bond amount. For example, if the cost is 1% of the bond amount, and that amount was set at $250,000, the premium will be $2,500. What Is Required To Get A Probate Bond? Submit an application and executed indemnity agreement supplied by the surety broker/agency. Provide a copy of the court paperwork pertinent to the case. Pay the premium for the bond once approved. Sometimes, depending on the amount of the bond, the surety underwriter may require financial statements and a suitable credit score that will support the request. The surety will issue the bond to you once they have the required information, and you can then present it to the court and continue with proceedings.